Our Memorial is not a monument. It memorializes the service of both the living and the dead. Those that died in conflict or “peacefully” at home with family. But the stark reality of war and service is that soldiers fight because they are ordered to conflict. They volunteered by the millions at the start of World War I–they died each year in muddy trenches, a million each year. It is the service to their country that our memorial honors. We hope that you will donate to our memorial, maybe even order a commemorative paver for a family member. We also hope that you will watch this reenactment video of Christmas 1914 when the guns fell silent and both sides shared Christmas together. One Christmas of peace, but a new year of trench warfare. 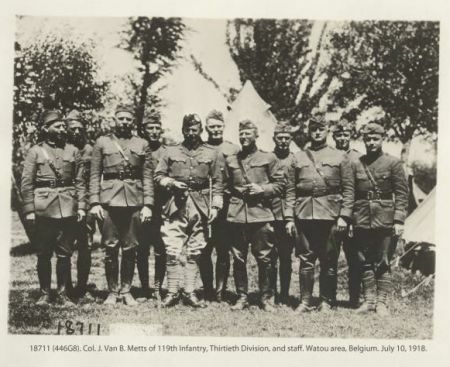 This is how your great-grandfathers served their nation. Did you know that Chapel Hill was a preflight training station for Naval Aviators? Did you know that Horace Williams Air Field was used for flight training? And, Did you know that 18,700 young aviators graduated and then headed for advanced aviation training and the war? If you didn’t, you are not alone and this is why we are building the Orange County Veterans Memorial. Orange County supported the war effort in many ways, but Naval Aviation and the Navy’s V-12 program was vital to our success at sea. Everyone who called Orange County their home as they participated in the V-12 program deserves recognition. We hope that family members and alumni will remember that and consider a memorial brick paver to honor one or more of them. Many never returned. Many were buried at sea. This is just one of those stories shared with you in a video. It was during the Battle of Manila Bay on November 5th, 1944. Aviation Machinist Mate (Gunner) 2nd Class Loyce Edward Deen was the turret gunner in a TBF Avenger Aircraft. The mission was with Torpedo Squadron VT15, Air Group 15, off USS ESSEX (CV-9) for Battle of Manila Bay. His aircraft landed safely, but his gun and his seat were riveted with shell fire. His canopy was shattered and his body so tattered that it could not be removed. His fingerprints were recorded, his body covered with a shroud, and his TBF Avenger was taken aft and placed in honor at center on the tail-end of the flight deck. The crew gathered for committal services and prayer, then the TBF Avenger was gently slid off the deck into the sea. Burial at sea was an all too common occurrence in battle, but this event was captured on film. 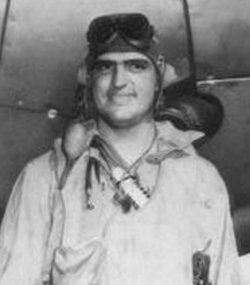 AMM2 Deen has the distinction of being the only naval aviator buried at sea in his aircraft. It reminds us of the sacrifice made by the many Navymen and women, and, of course, Marines–many trained right here in Orange County. We share the video with you… We, local veterans and families of veterans, still remember the sacrifices of the many who did not return home. How can we possibly forget? Donate today. We’ve noticed that some do not know that the American Flag or “National Ensign” is honored twice a day–all over the world. This is one of the very first things that a new recruit or officer candidate learns. The Army raises their flag at 0630 for Reveille, but the Navy raises or hoists their colors over every ship and station at 0800. Come join us on Memorial Day, May 28th, at 07:45 am and share in an American tradition–just one of many. Be sure to be early so that you will be able to watch the Orange County Sheriff’s Department Honor Guard prepare for the ceremony at about 07:45 am. They will loosen the lanyard and rig the flag for raising. They then stand at attention until exactly 08:00 am when the presiding officer calls out, “Attention to Colors!” and the bugler plays “To the Colors,” as the flag is briskly raised to the top and then lowered to Half Staff to honor Memorial Day. Everyone remains at “Attention” until the last note is sounded and then hears, “Two” signaling completion of honors. We will also have an honored guest and a few brief speakers to share with you other Memorial Day traditions. 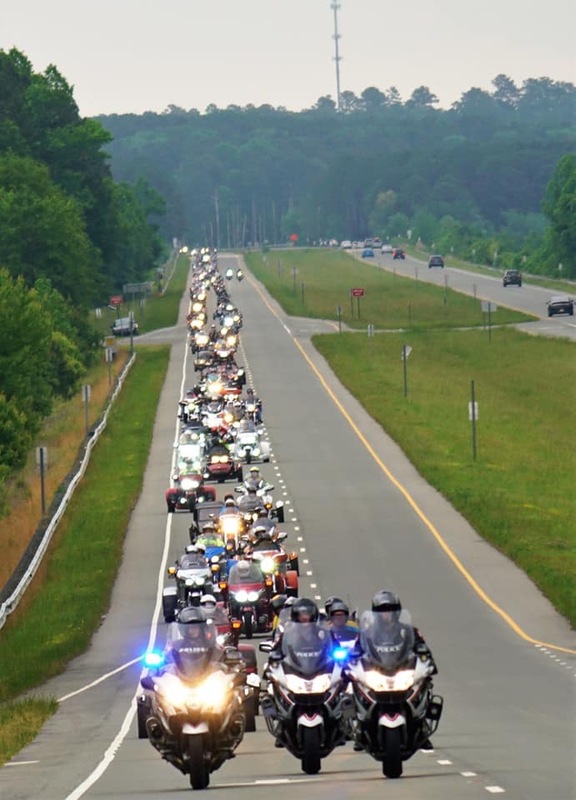 The Blue Knights, North Carolina Chapter X, is joining us as Rally Event Marshals and they have invited Riders from Orange and neighboring counties to join them for our remembrance event. The Blue Knights are our men and women in blue (law enforcement officers) who join together to honor fallen officers and to help support worthy causes. We expect more than 200 riders and friends. Riders will parade from our Homestead Road site toward Efland, Hillsborough, and stops in between. Then they will continue on their ride through picturesque back roads of Orange County. They will eventually arrive at the American Legion Chapel Hill Post 6 (1714 Legion Road) at about 10 am. You are welcome to head there to meet them and wave them in. The American Legion is hosting their Annual Open House and Memorial Day Celebration. Maple View Ice Cream will be there with their mobile trailer. The Post will have historical memorabilia on display at 10 am, a memorial service at 11 am, and a Village Band Concert at 12:30 pm. Hot dogs and a beverage will be served by Boy Scout Troop 805 and is funded by the Veterans of Foreign Wars and the American Legion. So, what are you doing on Memorial Day? Should it not start and end with a remembrance event that is family oriented? An event that you will participate in and leave with a strong sense of pride in your community and our rich history. Bring your kids. Bring the grandchildren. Make this event a family tradition–your family tradition. Please help us share the word about this special event. Share a copy of our event flyer or share this page on FaceBook and Twitter. L ong before the Dean Dome, our town was home to great Carolina Basketball. One of the greats was a young man from Rocky Mount, Taylor Theophilus Thorne. Taylor Thorne passed away this past week at the age of 93. 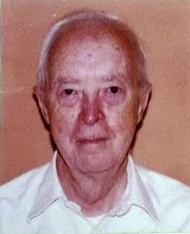 He was born on February 26th, 1924, and was the son of the late Spencer T. Thorne and Anne Cox Thorne. Taylor Thorne was not a tall fellow, nor was he huge in size, but he was fast, accurate, and driven. He was also a North Carolina Veteran who made Orange County his home. During World War II, he served in the 8th Air Force with a B-24 Bomber Group at Seething Air Force Base in England from November 1943 until June 1945. The 8th Air Force was commanded by Major General Jimmy Doolittle. Their mission was to bomb and bomb again the defenses of Germany. This included “Big Week,” in February 1944 when the 8th Air Force joined the Royal Air Force to bomb Germany. They put into the air over 1,000 B-17’s and B-24’s, plus more than 800 fighters to destroy 12 aircraft factories producing German fighter aircraft. A week later, the 8th Air Force made its first bombing run over Berlin on 6 March. More than 700 bombers and 800 fighter aircraft attacked Berlin for the first time. They returned two days later for a second attack that destroyed the VKF ball-bearing plant in Berlin, and, on the third day they returned for a third attack. It was reported that nearly 5,000 tons of bombs were dropped during the Berlin offensive. Taylor Thorne was there and he was undoubtedly serving with hundreds of other men from North Carolina. Like all who served, they returned home to their families and started a family of their own. Taylor returned to Rocky Mount and then enrolled at Carolina in Chapel Hill. Like thousands of other men and women, he attended college using the GI Bill. While in college, he played for the Carolina Tar Heels Basketball Team from 1946-48. The team went on to play in the 1946 NCAA Finals in New York under coach Bob Carnevale. Taylor was the recipient of the 1948 Foy Roberson Award (awarded in memory of Dr. Foy Roberson, MD, who was killed while piloting a military aircraft in 1941), The Foy Roberson Award is presented to the most inspirational player that was voted upon by his teammates and coaches. In addition, he played college softball and was on the All State North Carolina 1949 Softball Team. After graduating from college, he was a controller for an Orange County dairy co-op. He worked until he was 85. Taylor Thorne seldom spoke of the war, his contributions, or his sacrifices. 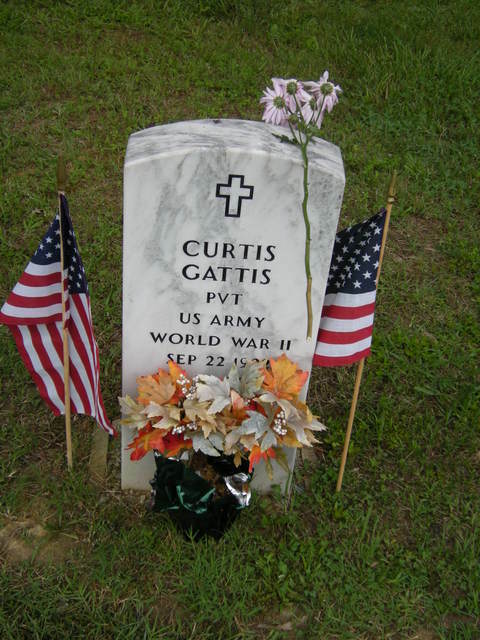 He did not speak about the carnage of war, but when he was with his fellow American Legionnaire’s at the Chapel Hill Post 6 it was a different story and topic. Taylor Thorne talked about his favorite subject–Tar Heel Basketball. So, we share today a little bit about his service and a teaser footage from a movie on the Mighty Eighth Air Force. War is terrifying and for those who served, it is full of memories. We hope this clip helps you understand why is is so important to have a Veterans Memorial in Orange County. We, no you, are honoring those who served. Some like to memorialize a family member, friend, or veterans group. The The Orange County Memorial walkways provide this opportunity. 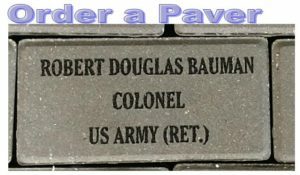 Engraved pavers are 4″ x 8″ and 8″ x 8″ in size and cost $100 and $200, respectively. We have memorial brick program for the Orange County Veterans Memorial and it is available for mail order now. We will expand our on-line options in time for Christmas orders. Visit the Memorial on Friday, November 10th, at 11 a.m. for our Veterans Day Ceremony. And, while you are there, explore our first phase and view the architect’s sketches and samples at the entrance kiosk. Learn more about this event. We do hope that you will join us to commemorate Veterans Day at the Orange County Veterans Memorial on Friday, November 10th. Much has happened at the site since Memorial Day. 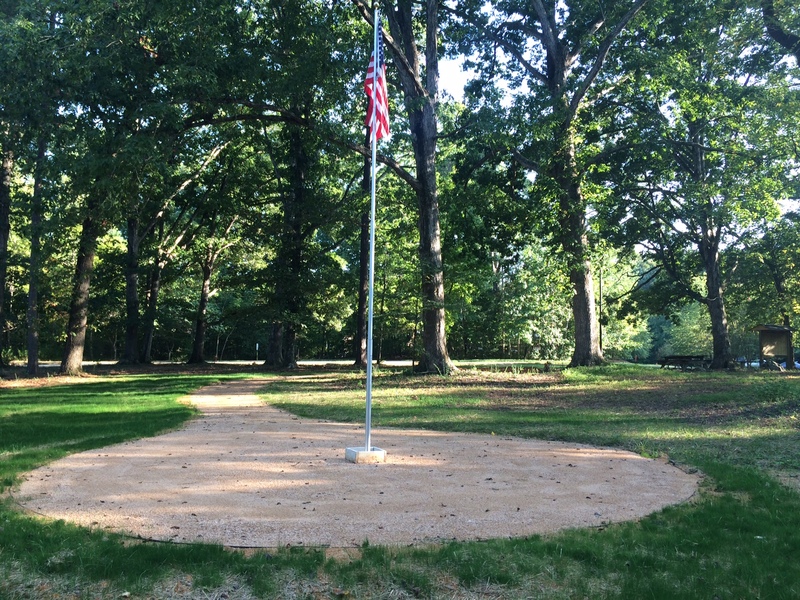 Walkways are appearing, there is a Visitors Kiosk, and the flag is proudly waving. 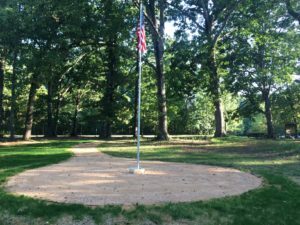 Veterans Day is Nov 11th, and we are preparing for a ceremony at the site on Friday, Nov 10th at 11 a.m. Our speaker is Larry Hall, Secretary of State for Military & Veterans Affairs. Second Lieutenant Anna Page will serve as the Chaplain. We also look forward to the Civil Air Patrol assisting us. We will post an event program shortly. Donations are picking up, but there is much yet to do. We thank the Orange County Commissioners for their generous $15,000 matching fund. That means that every private donor’s contribution will be matched dollar for dollar up to $15,000. Why only private? The memorial is a gift of the people and, although there are large donations, it is you who are the foundation to the memorial. Your dollars are just as important and will comprise the bulk of the donations made. Want to make a donation? Just click here. Orange County Board of Commissioners are Matching Donors! ORANGE COUNTY, NC (August 14, 2017) — The Orange County Board of Commissioners included $15,000 in its 2017-18 budget to serve as a challenge grant to help raise funds for the Orange County Veterans Memorial. The money will be used to provide a match for donations toward the construction of the memorial, which will be located at the Southern Human Services campus (2501 Homestead Road) in Chapel Hill. “The matching fund is a great way to get the public involved,” said commissioner Mark Marcoplos, who pushed for the inclusion of the funds during budget deliberations. Commissioners Barry Jacobs and Renee Price each serve on the Veterans Memorial Committee. The fund was approved unanimously by the Board of Commissioners in June. Individuals wishing to make a tax deductible contribution to the memorial would see their donation matched 100% by the fund established by the BOCC. The Veterans Memorial will pay tribute to the thousands of men and women from Orange County who served or are serving in the U.S. armed forces. 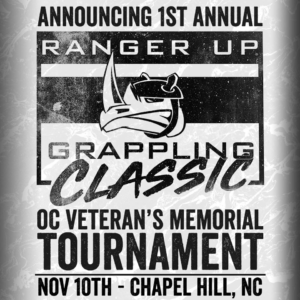 It will be funded by private donations with support and land donation from Orange County and additional support from the Town of Chapel Hill. The memorial will include walking trails and exhibits honoring all branches of the military. Residents can donate online at www.orangecountyveteransmemorial.com or by sending a check made out to the Orange County Veterans Memorial to the address below. Naming opportunities are available for families who wish to honor loved ones. Visit www.orangecountyveteransmemorial.com for more information on giving levels.